Houston's Dog & Pet Care Experts. 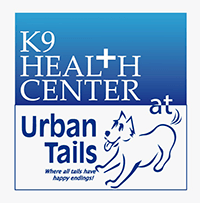 Urban Tails has provided a safe and healthy hang-out for friendly city dogs and cats across the Houston area for nearly two decades. Our full-service pet care facility offers a variety of services to keep all of Houston's pets active and healthy. 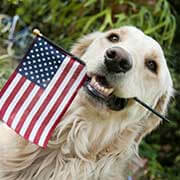 With a convenient midtown location, we have loyal customers and happy tails throughout the Houston area. Whether you're looking for lodging, training, daycare, or another service, give us a call today!